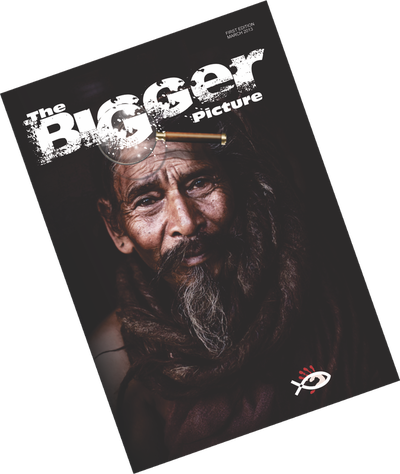 This magazine aims to broaden the perspective of the follower of Jesus Christ, enabling each one to interpret the world from God’s perspective, not merely an individual point of view. 3 Times a year the Missions team gathers information from Missionaries, Business People, Organizations and those living everyday to see the Great Commission accomplished. 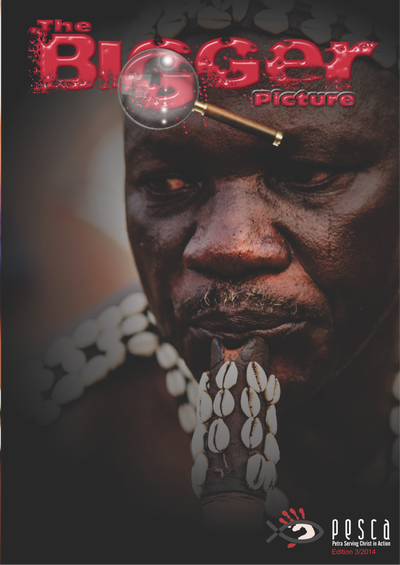 Visit www.thebiggerpicturemagazine.com for more details on how you can get involved, get printed magazines to your church and business. If you have a story to tell contact us today.